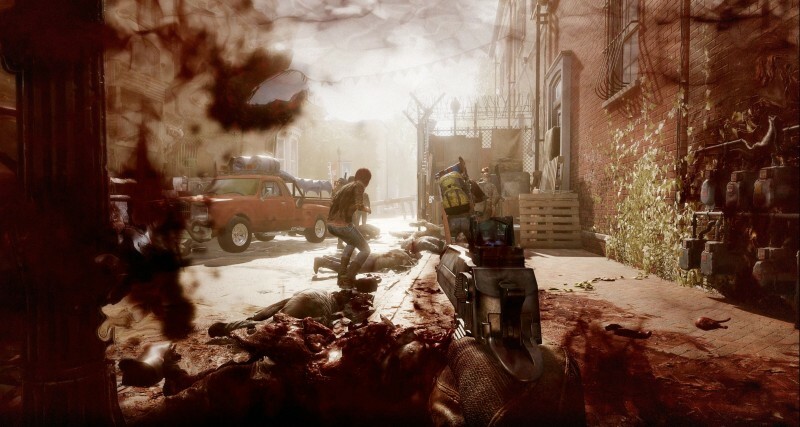 Citing disappointing initial sales, higher than average sales in low-price countries like China and Russia, and not being able to count some revenue from console versions of Overkill's The Walking Dead until after the fourth quarter, Starbreeze announced its intention to start a cost-cutting initiative. While Starbreeze Chairman Michael Hjorth is disappointed that Overkill's The Walking Dead is underperforming, he states that the company has "a base to work with in regards to the number of games sold. We have a pulse of concurrent players, which is essential to future performance within the framework of our Games as a Service concept. The team is working at full capacity to deliver improvements to the game and new content, and Season 2 will be starting soon." The company has not expanded on how this cost cutting could effect any of Starbreeze's current projects. Starbreeze is involved in developing and publishing a number of titles. The company has already confirmed that it expects Geminose and Payday WarCrime (mobile) to release soon, but we don't know how this cost-cutting initiative could effect other project futher down the line. Starbreeze was clear that it wasn't looking to make any major expansions, but a representative said that they are "returning to profitability." Though phrased carefully, that doesn't sound like the company is in a good place.